After completing the Ocean Diver course, most divers progress on to Sports Diver, which develops your skills further. Sports Divers are qualified to dive to a maximum of 35m, which opens up more opportunities to dive in the UK and overseas. BSAC has more information about the Sports Diver training course. 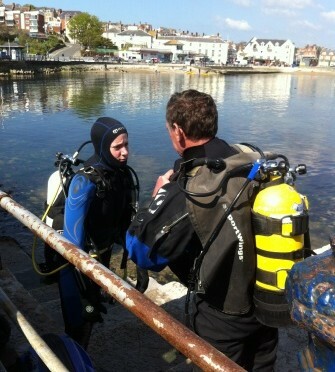 After completing the Sports Diver course, you can continue training with the next course, Dive Leader.